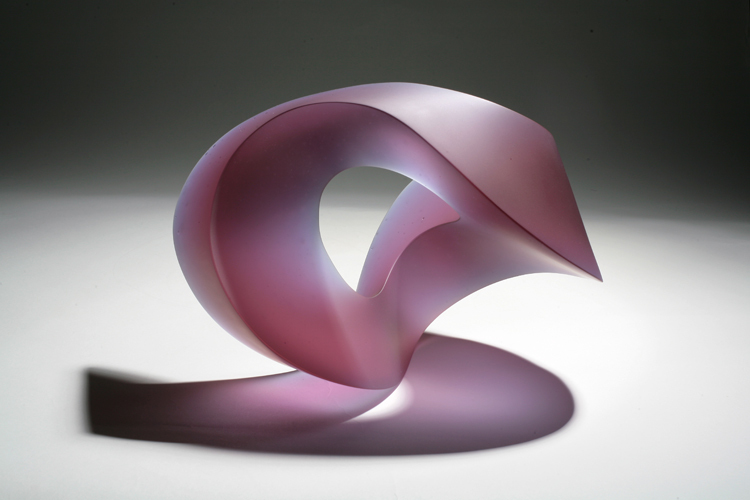 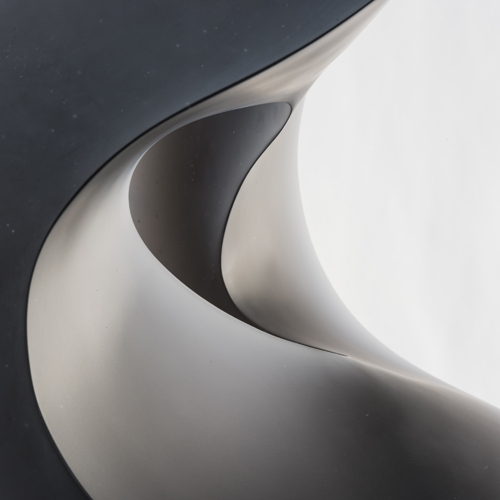 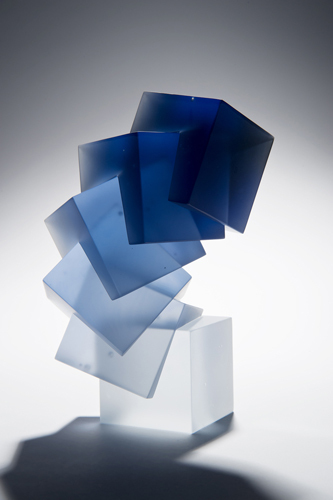 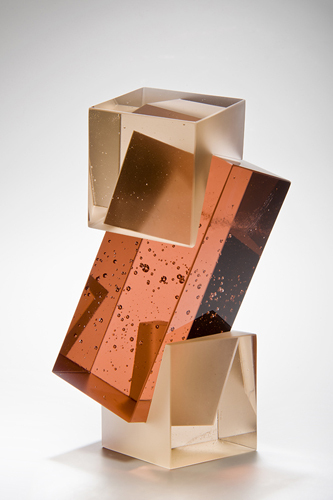 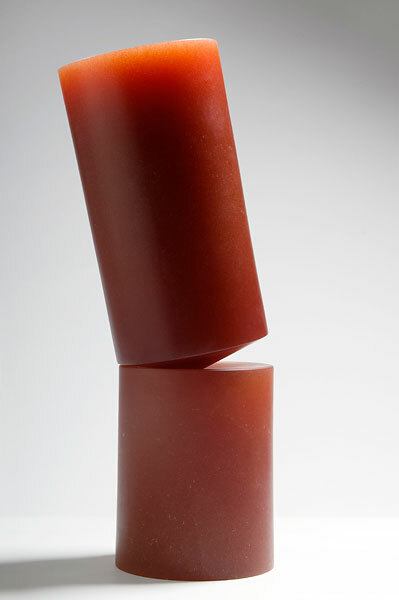 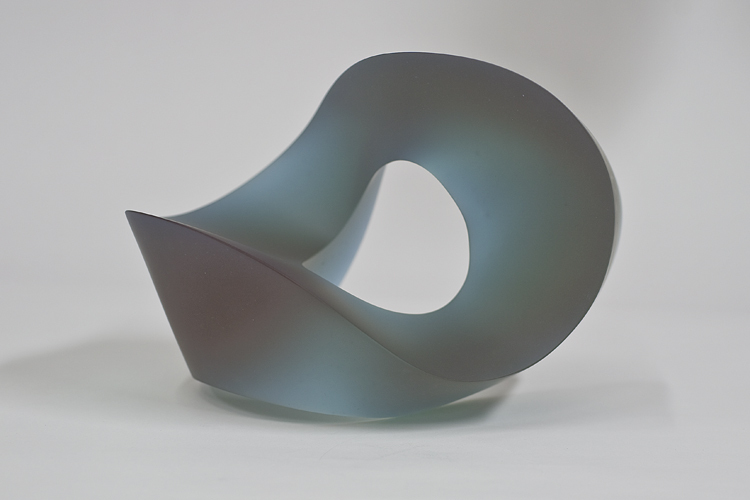 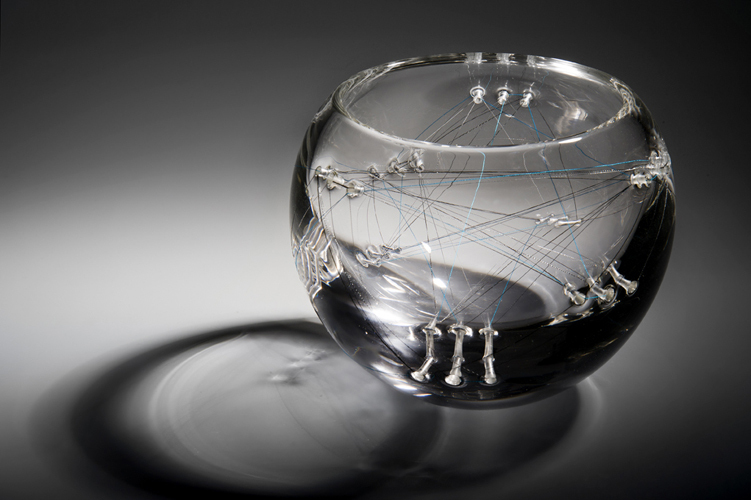 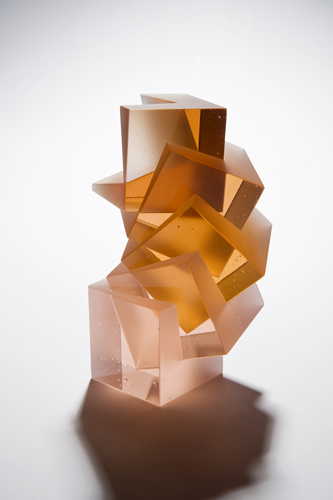 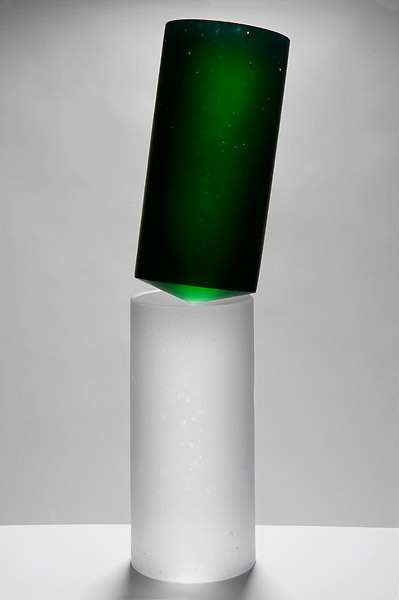 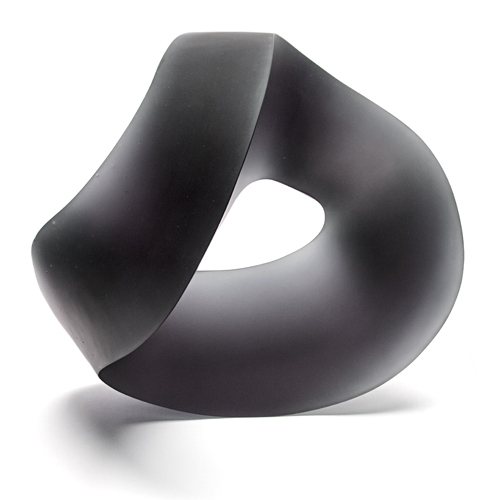 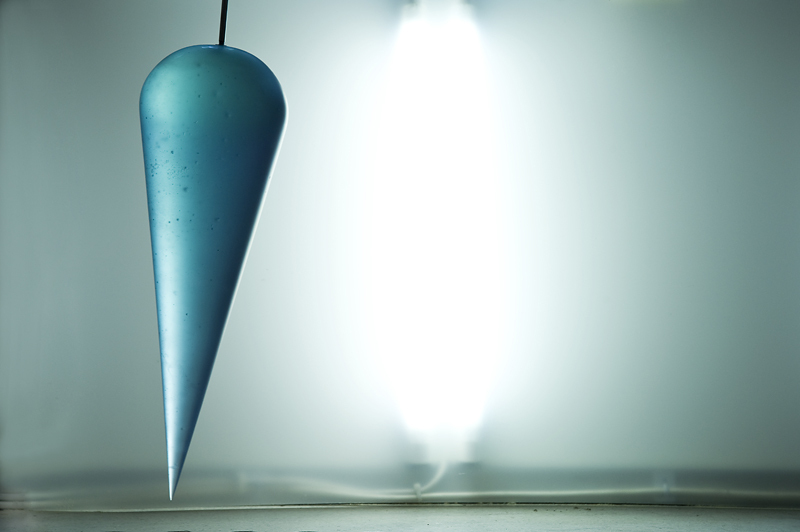 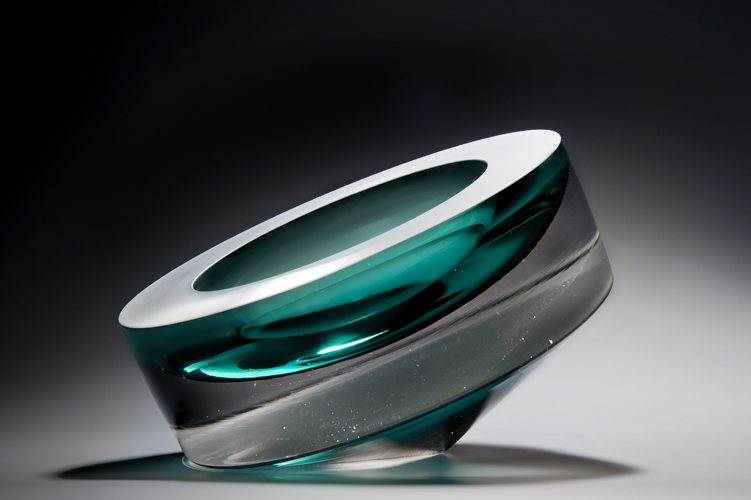 The movement & poise of Heike Brachlow’s balancing cast glass forms. 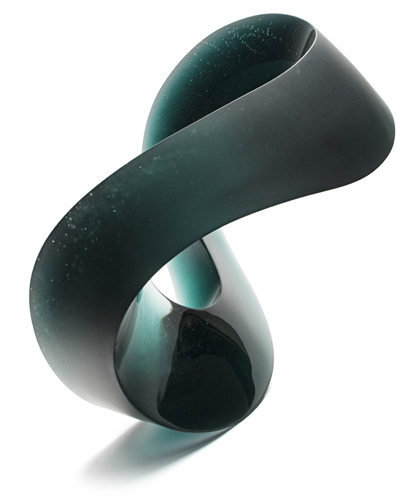 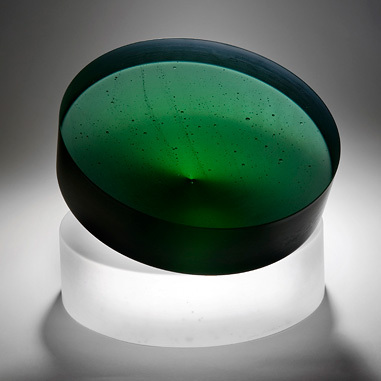 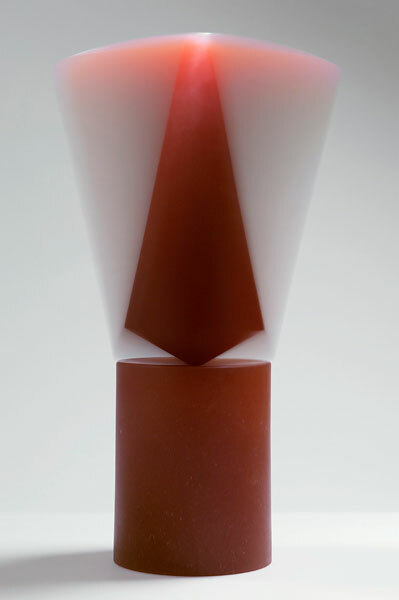 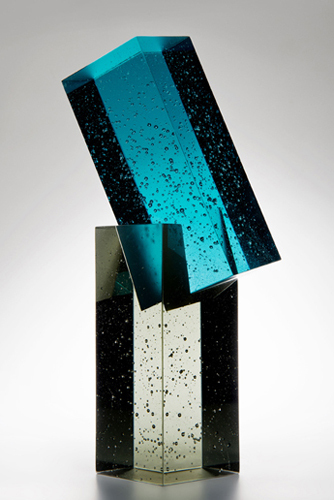 Born in Munich, she discovered glass in New Zealand & now works from the UK. 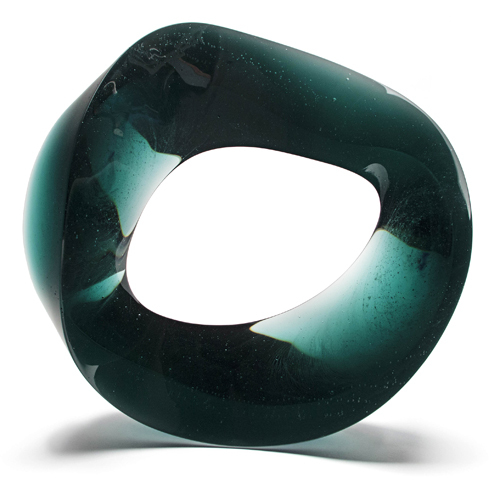 See Blogroll for a link. 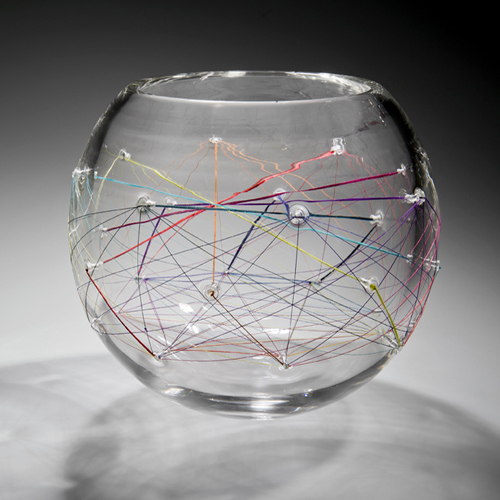 ← Spanish designer, Curro Claret’s shoelace lamps, which have been developed for *Metalarte, are made by people at risk of social exclusion.